I have been writing for over a decade in Journals, websites and in the release of several books. 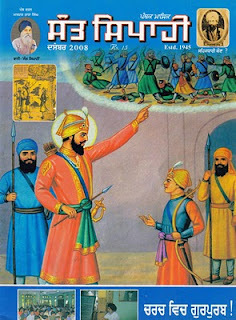 and other websites as well as the premier Sikh and Punjab Heritage blog, www.Sikhnugget.com. The Akali Nihangs, Book Review, The Beloved Forces of the Guru. August 2007. 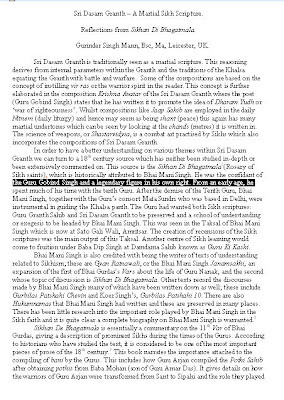 My essays as featured in Panthic Journal Sant Sipahi. 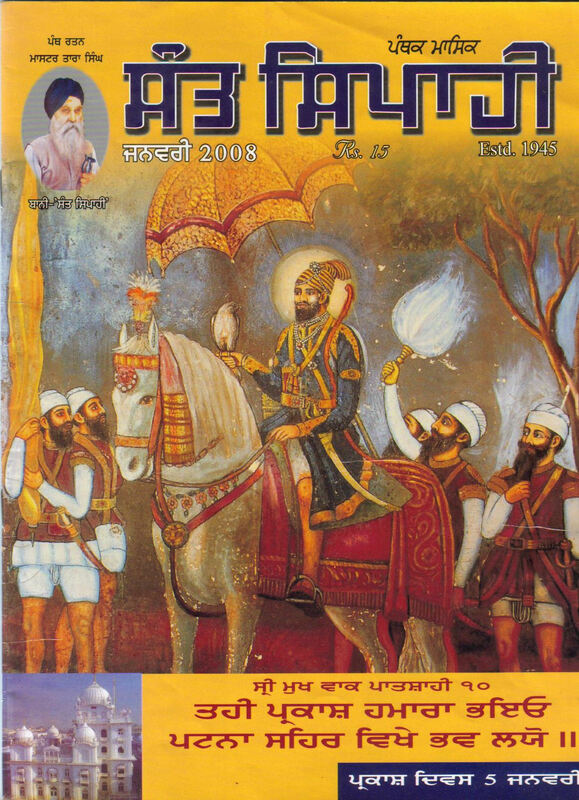 I have been writing articles for Sant Sipahi since 2008. Dasam Granth: There is no Debate, Sant Sipahi, January 2008. Originally written in 2003. 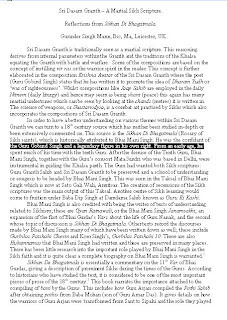 Descriptions of the Dasam Granth from the “Sketch of the Sikhs” in view of Sikh History, Sant Sipahi, April 2008. 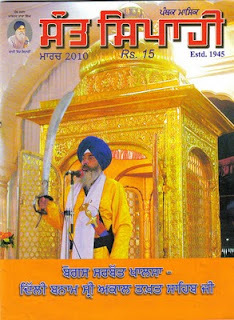 Sri Takhat Harimandir Sahib Patna Sahib: A perspective of its History and Maryada, Sant Sipahi, September, 2008. 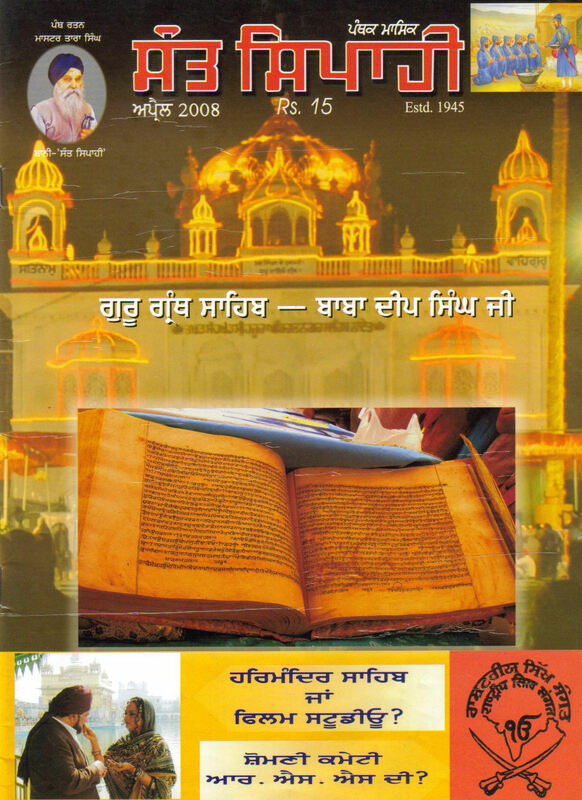 The Sikh Manuscript tradition and the destruction of Heritage, Sant Sipahi, December, 2008. 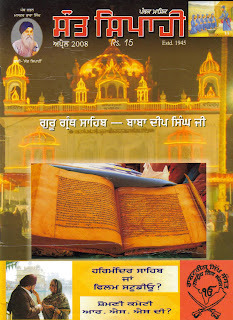 Historical sources of the Guru Granth Sahib and the Sri Dasam Granth, Sant Sipahi, March, 2010. 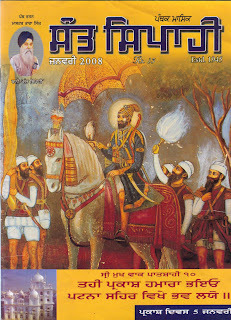 The Relationship between Sri Dasam Granth and Bachitra Natak Granth, Sant Sipahi, July, 2010. 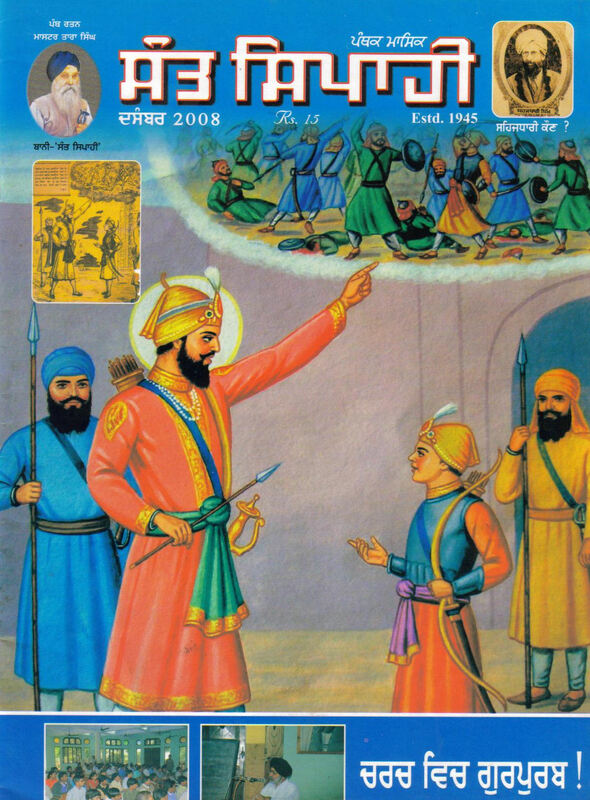 Sri Dasam Granth – A Martial Sikh Scripture. Reflections from Sikhan Di Bhagatmala, Sant Sipahi, September, 2010. 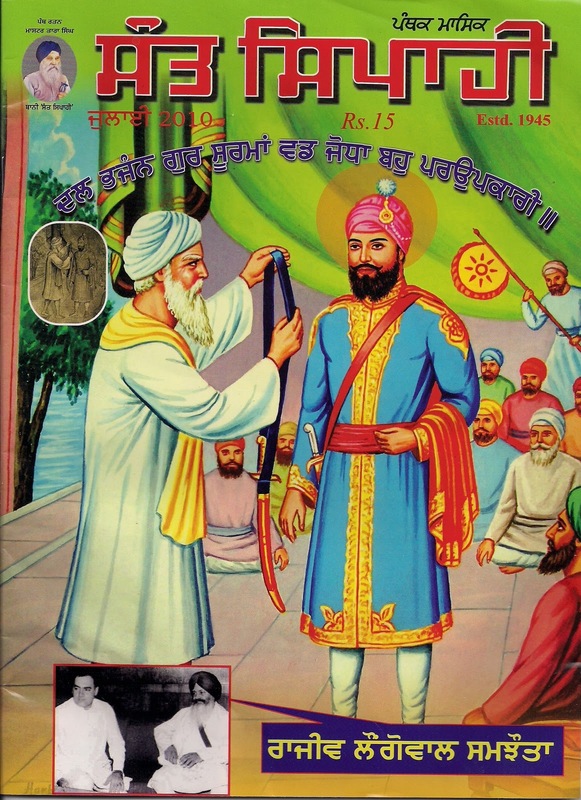 These essays will be collated and modified to form a book.